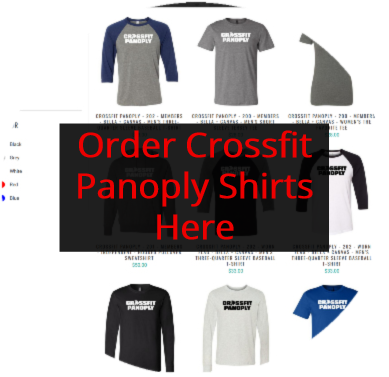 CrossFit Panoply St. Cloud - FL | Join our family! I got in the best shape of my life at this place and made a ton of friends in the process. 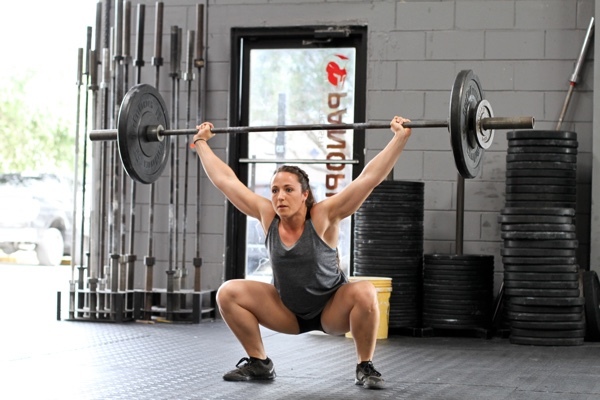 Crossfit Panoply offers an excellent place to work out and is filled with great people, knowledgeable coaches and owners who care about your progress. Go at your own pace. Experience instructors. No tricks. No hidden fees. Express assumption of risk: I, the undersigned, am aware that there are significant risks involved in all aspects of physical training. These risks include, but are not limited to: falls which can result in serious injury or death; injury or death due to negligence on the part of myself, my training partner, or other people around me; injury or death due to improper use or failure of equipment; strains and sprains. I am aware that any of these above mentioned risks may result in serious injury or death to myself and or my partner(s). 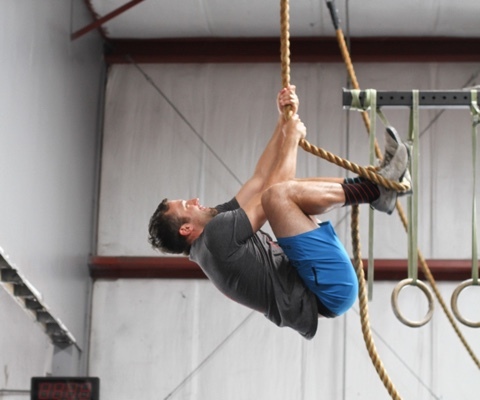 I willingly assume full responsibility for the risks that I am exposing myself to and accept full responsibility for any injury or death that may result from participation in any activity or class while at, or under direction of CrossFit Panoply. I acknowledge that I have no physical impairments, injuries, or illnesses that will endanger me or others. Release: In consideration of the above mentioned risks and hazards and in consideration of the fact that I am willingly and voluntarily participating in the activities offered by CrossFit Panoply, I, the undersigned hereby release CrossFit Panoply, their principals, agents, employees, and volunteers from any and all liability, claims, demands, actions or rights of action, which are related to, arise out of, or are in any way connected with my participation in this activity, including those allegedly attributed to the negligent acts or omissions of the above mentioned parties. This agreement shall be binding upon me, my successors, representatives, heirs, executors, assigns, or transferees. If any portion of this agreement is held invalid, I agree that the remainder of the agreement shall remain in full legal force and effect. If I am agreeing on behalf of a minor child, I also give full permission for any person connected with CrossFit Panoply to administer first aid deemed necessary, and in case of serious illness or injury, I give permission to call for medical and or surgical care for the child and to transport the child to a medical facility deemed necessary for the well being of the child. 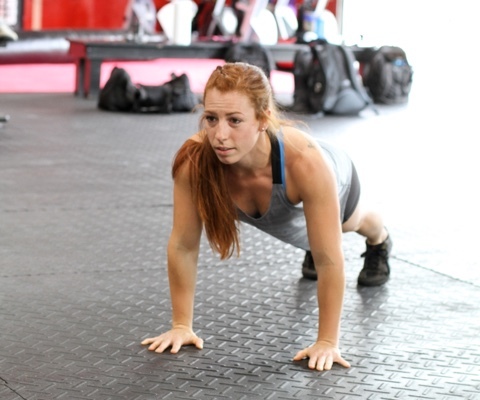 Indemnification: The participant recognizes that there is risk involved in the types of activities offered by CrossFit Panoply. 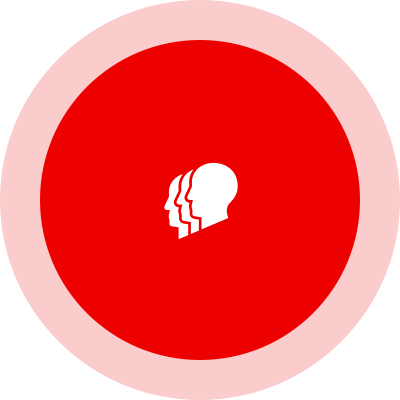 Therefore the participant accepts financial responsibility for any injury that the participant may cause either to him/herself or to any other participant due to his/her negligence. Should the above mentioned parties, or anyone acting on their behalf, be required to incur attorney’s fees and costs to enforce this agreement, I agree to reimburse them for such fees and costs. I further agree to indemnify and hold harmless CrossFit Panoply, their principals, agents, employees, and volunteers from liability for the injury or death of any person(s) and damage to property that may result from my negligent or intentional act or omission while participating in activities offered by CrossFit Panoply, at the main building or abroad. 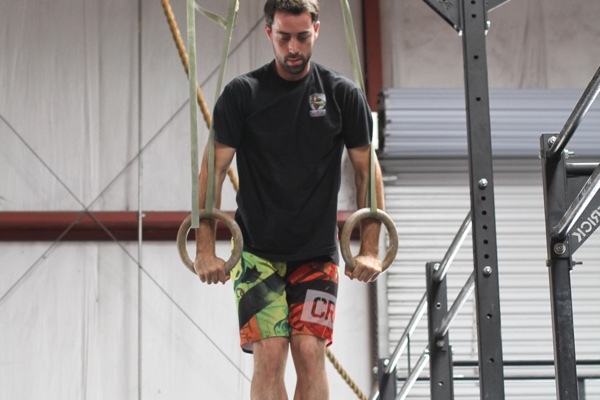 This includes but is not limited to parks, recreational areas, playgrounds, areas adjacent to main building, and/or any area selected for training by CrossFit Panoply. I have read and understood the foregoing assumption of risk, and release of liability and I understand that by clicking in "Ok, I Agree" it obligates me to indemnify the parties named for any liability for injury or death of any person and damage to property caused by my negligent or intentional act or omission. I understand that by clicking in "Ok, I Agree" this form I am waiving valuable legal rights.